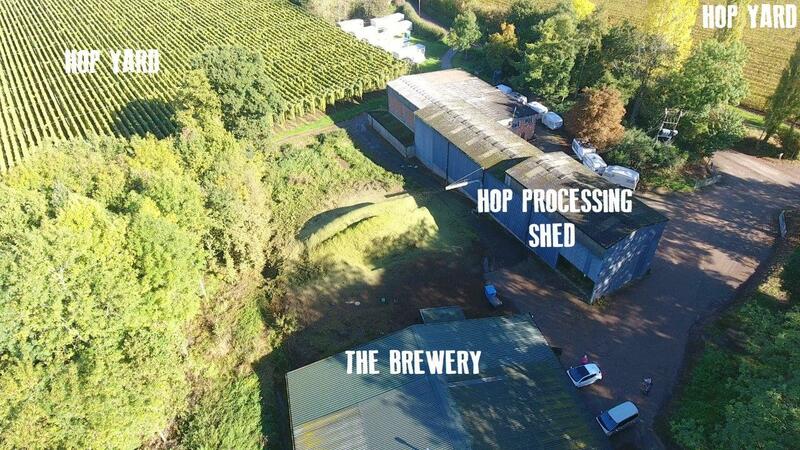 The Hop Shed is the only brewery in the UK situated on a hop farm - an ideal location! Hani and Sarah were filmed for 6 months while setting up the brewery in Worcestershire for a documentary, ‘Starting Up, Starting Over’, which was shown on Channel 5 in January 2018. It shows their progress from leaving London at the end of 2015 to brewing in an old chicken shed near Malvern in less than a year! 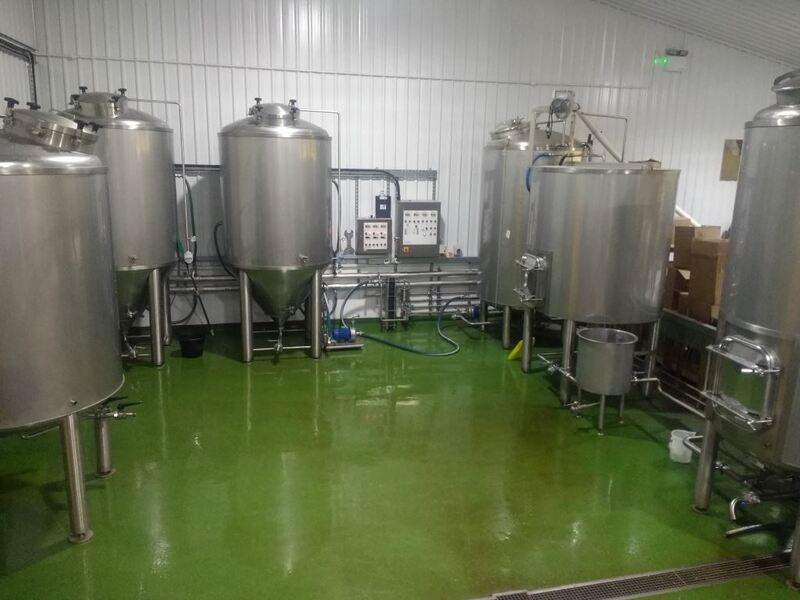 The previous residents of the building where they brew have inspired the names of the beers and they are all named after breeds of chicken, such as Sebright Golden Ale and Frizzle IPA. 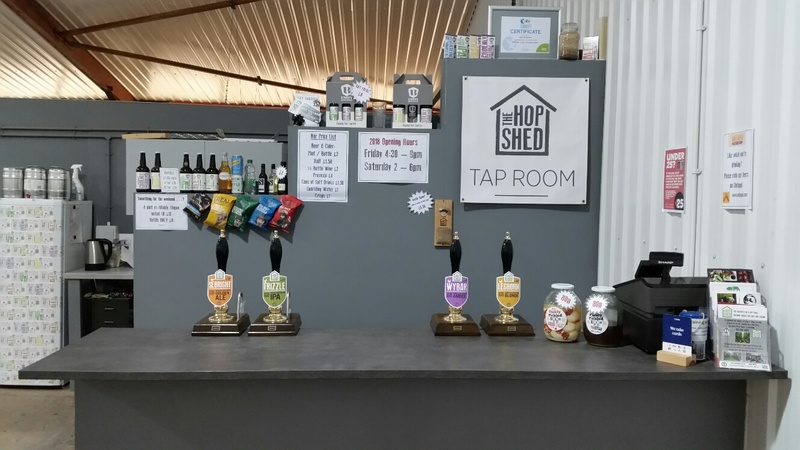 The brewery has a bar at one end, open Fridays 4:30 – 9pm and Saturdays 2 – 6pm, there are 3 or 4 of our beers on draught as well as a couple of local ciders, a small selection of wine and soft drinks. When we are working on a new beer, test brews are served at the bar, feedback is taken into account, the recipe is tweaked, tested again and when we are 100% happy the new beers go into full scale production. It is great to be able to involve our customers in the development of new beers! 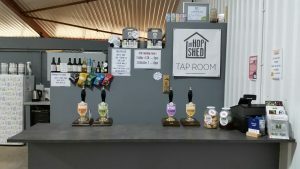 Although it does not afford the luxuries of your local pub (it is a working brewery first and foremost), the atmosphere is fantastically welcoming and twice a month on a Friday we host food events – look out on the News page or our social media for details of the next event.